Thanks to Zondervan for sending me this book for free in exchange for an honest review. I was not paid for this review and all opinions expressed are 100% my own. 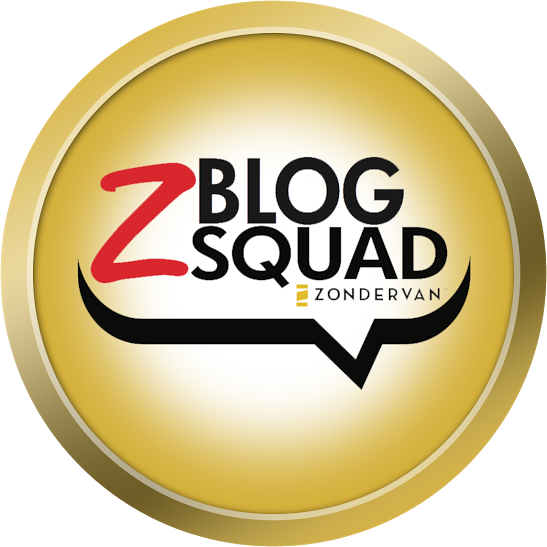 Praises of a Wife and Mommy are proudly a part of the Zblog squad team! 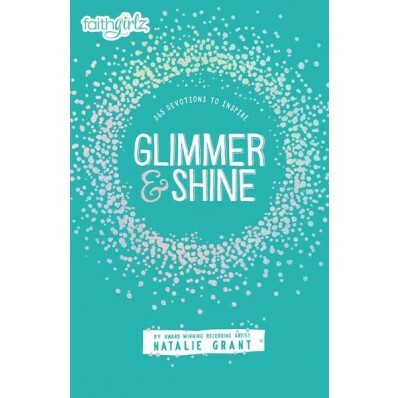 In Glimmer and Shine: 365 Devotions to Inspire, author and award-winning recording artist, Natalie Grant, challenges and inspires girls ages 8 and up to be their best selves throughout every daily devotion filled with Bible verses, thought-provoking readings, prayers and interactive weekend pages that include quizzes, coloring pages and more. Girls can be confident and have fun when they decide to follow Jesus. Growing in faith, building up confidence, and trusting God even when we may not know where He is leading can be an adventure when His promises fill each moment. This two-color book of devotions with a ribbon marker and decorated cover provides inspiration for each new day. Glimmer and Shine is designed to speak directly to every type of girl, encouraging each individual reader to take a journey! 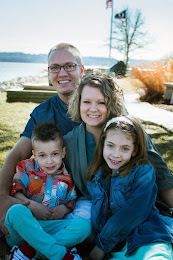 A journey Faithgirlz readers won’t want to miss. This 365-day hardcover book is sure to please some girls in your life. This devotional starts with scripture, devotional, and ends with a prayer. Every few days it includes some puzzles, crosswords, or some other journal type pages. 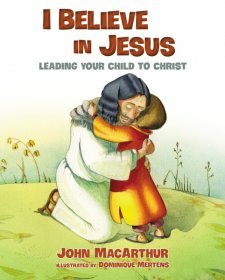 The book has 7 sections which include: Be Forgiven, Be Changed, Be His, Be Encouraged, Be Free, Be Brave, and Be One. I like that this book labels each day as "Day 1 or Day 33" instead of starting at January 1st which makes it easy to start on any day. I also really appreciate the ribbon bookmark, as it is always nice not to be looking for a new bookmark. Natalie Grant writes some very nice topics that mature girls will be able to learn and discuss. I feel like it might be a bit more challenging for younger girls. Overall, I enjoy reading it with my daughter who is ten but we really haven't had too many discussions yet with the readings. She is 10 and is mature so I imagine se will start to be more comfortable discussing things.